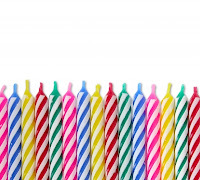 With another birthday looming in the near future, as well as considering the number of candles that will adorn my cake this year (insert: big sigh) I am finding myself increasingly interested in women's health issues, yet alarmingly undereducated. Recently, I have been hearing quite a bit about probiotics and digestive health. Having been given an opportunity to test the Member's Mark 4X Probiotic formula, available at Sam's Club, a bit of initial research was called for. Exploring some of my favorite online sources for information on women's health issues (Web MD, women to women), I quickly discovered one's digestive health is significantly inter-connected to one's overall health. Signs one may be suffering from digestive issues can also include frequent fatigue, poor concentration, difficulty sleeping, frequent constipation and acid reflux. All manner of contributing factors impact one's digestive health, including both physical and psychological stress, poor diets low in fiber and raw food but high in processed, various risk factors, including age, depression and inactivity, as well as hormonal imbalance. Resulting can be an imbalance, with the "bad" bacteria out-populating the "good" bacteria in your digestive system. If you suffer from some off the symptoms listed, don't despair. There a number of ways to potential skew the numbers and help your digestive system regain a healthy balance. 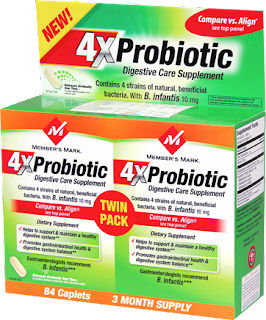 Over the course of this week, I will be testing the power of probiotics by use of Member's Mark 4X Probiotic, while maintaining my typical diet and routine and will share my experiences in an upcoming post. With a probiotic blend of recommended beneficial bacteria (Bifidobacterium lactis, Bifidobacterium longum, & Bifidobacterium bifidum) at "5 billion live cells at time of manufacture and an effective level at time of consumption", I am optimistic about the pending results. This shop has been compensated as part of a social shopper insights study for Collective Bias. The opinions above are both honest and my own. Images and information sourced from http://digestivehealthfor.me/. Additional information sourced from women to women, US Probiotics, Web MD, AMA. 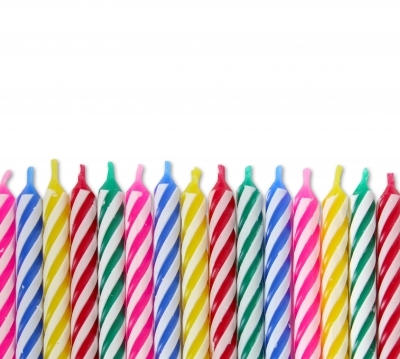 Candle Image. i LOVE probiotics, everyone should take them. i hope you love them! I think I need these too. I have those symptoms listed like lack of sleep, fatigue, low concentration levels but I blamed it on stress. I have been studying a related topic--menopause symptoms. One of the changes that occurs is reduced ability of the intestines to absorb nutrients. There are long explanations for this that involve hormone function, but the gist is that everything is thrown out of balance in much the way you describe here. What's more, these changes may begin even before other, more recognizable, menopause symptoms occur. So, heads up, Ladies. I love probiotics, not just for myself but my kids as well. I love probiotics - I always have some on hand, and try to take them regularly! I just recently started taking them and am so happy I have! thanks for dropping by my blog. am following u on GFC. keep in touch!